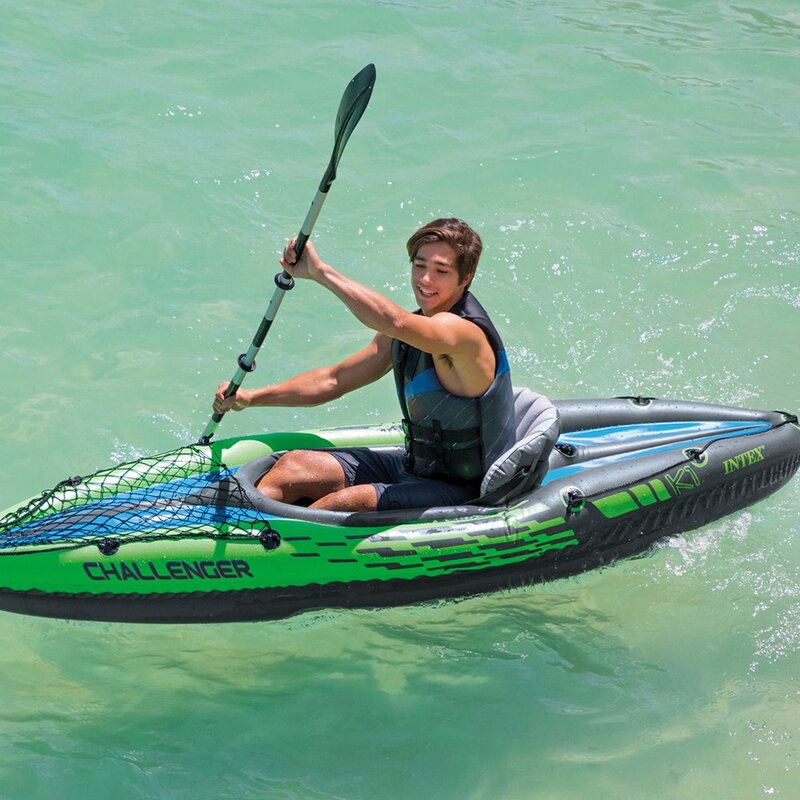 Welcome to our look at the best inflatable kayak sets on the market today. 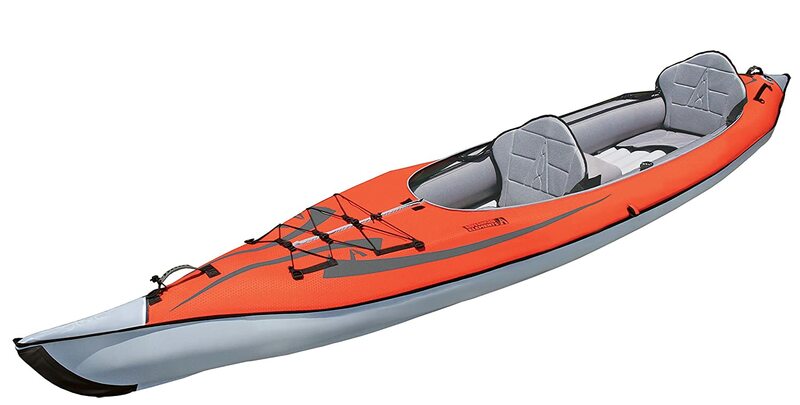 Whilst kayaking can be a fun pass-time, many are put off the idea at the thought of needing to transport a full sized kayak with them. 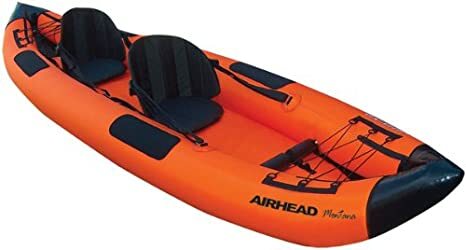 However, thanks to these inflatable and ultra portable kayaks, you no longer need to worry about having to attach your boat to your car roof again. 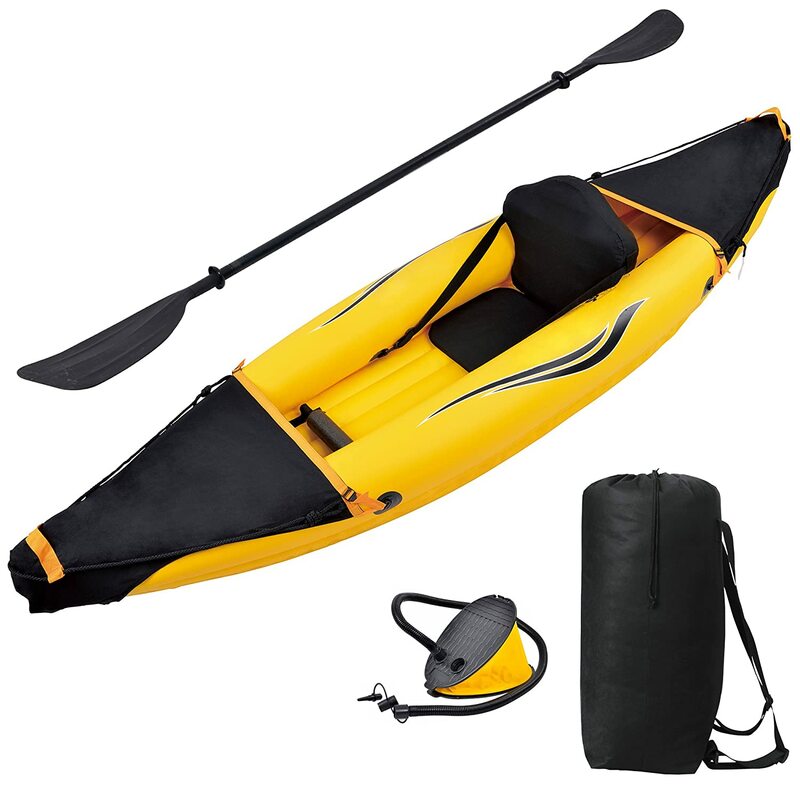 They are great for casual kayaking, such as paddling or fishing on a peaceful lake. 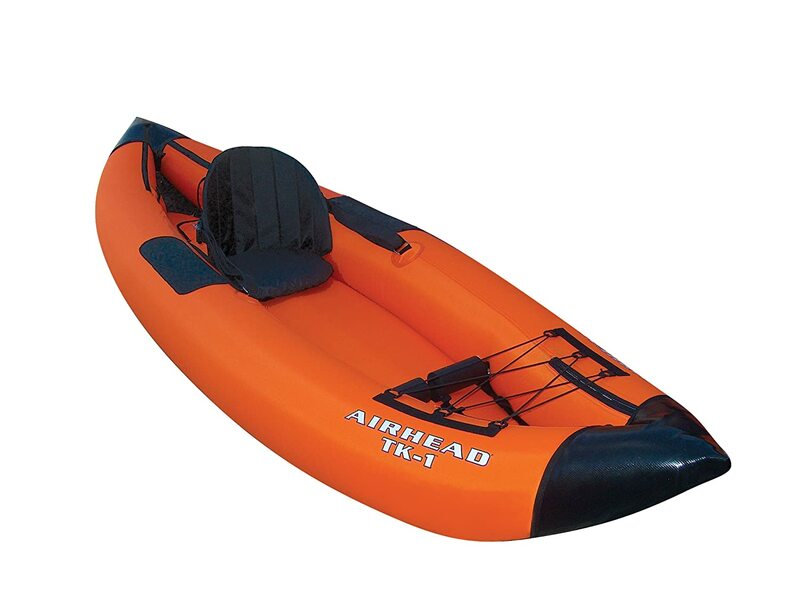 And the more durable models are rugged enough for whitewater kayaking on a more challenging and fast moving body of water such as a river. 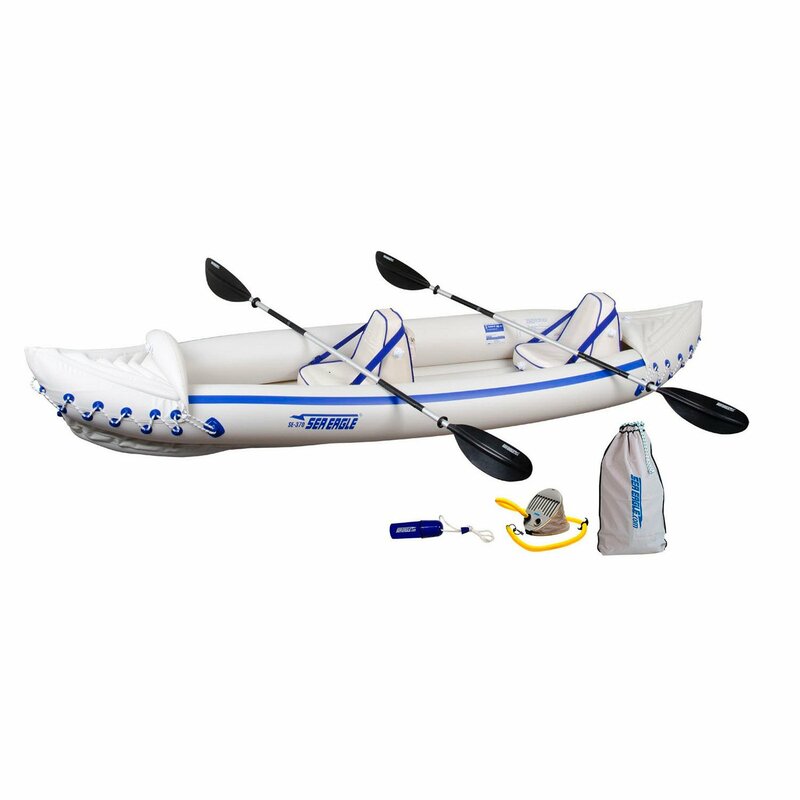 Read on to see our choices of the best inflatable kayak sets for all such activities. 🔥 Hot Tip – In a hurry? 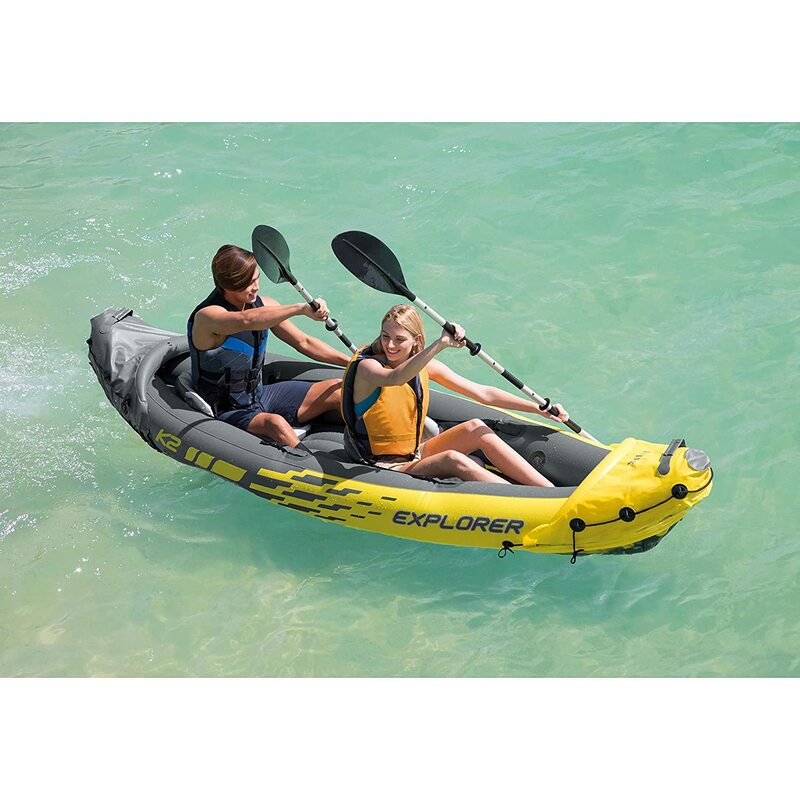 Check out all the Inflatable Kayak Sets featured below in a side-by-side comparison On This Special Page. 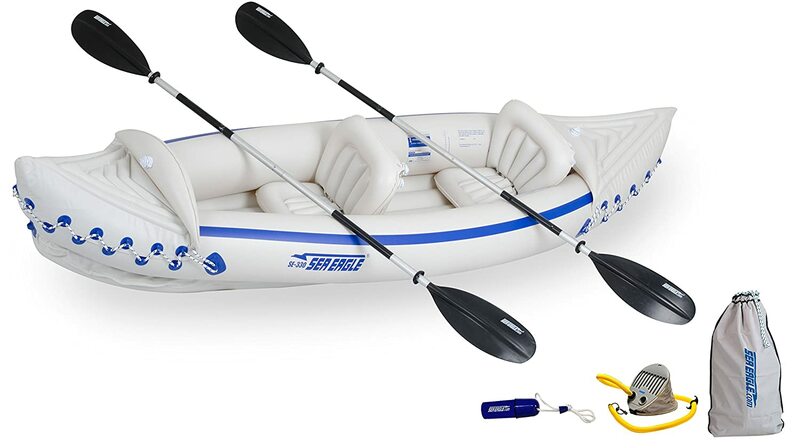 🔥 Don’t Forget – You can see all the Inflatable Kayak Sets featured above in a side-by-side comparison On This Special Page.